Like us on Facebook! Follow us on Twitter! Follow us on Instagram! 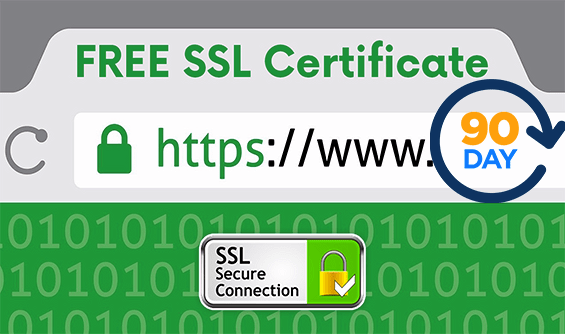 Free SSL certificates with renewal process each 30-days (Rapid Free SSL Certificate) or 90-days (Comodo Free SSL Certificate) is a Domain validation SSL certificate with SHA-2 Support and green lock for the address bar. 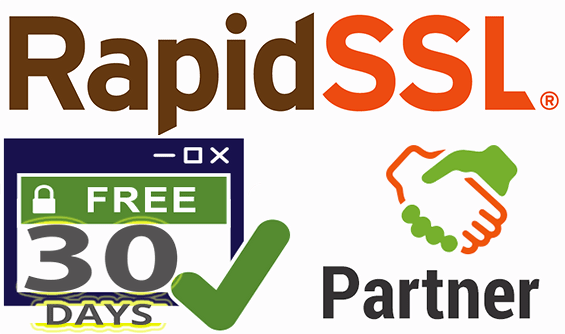 You can use FREE SSL as long as you want, however, you need to replace it again every 90-days. 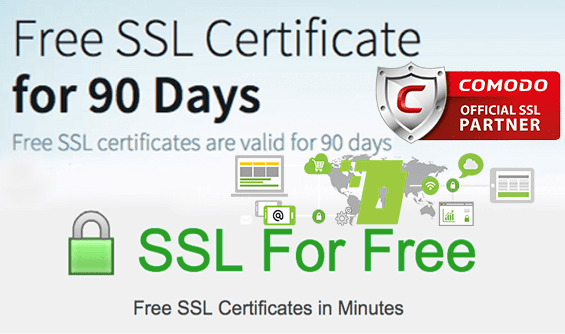 It gives you the same SSL as the paid ones, and it is fully functioning with no limitations. Copyright © 2019 AMS.AL. All Rights Reserved.